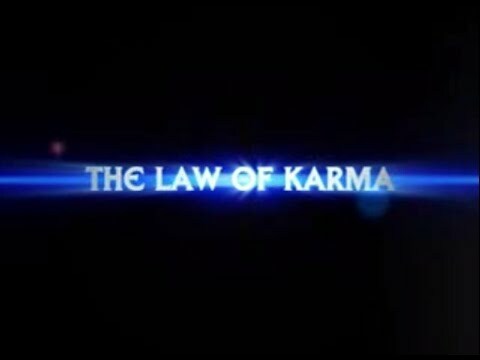 The result of every Karma is received definitely. Every action has reaction. We can not evade it.